The year 2016 will ring out on Saturday, December 31 and, to make sure you live to see 2017, a lot of organizations throughout the country are offering safe ride programs with free cab rides or free tows for those who have had too much to drink. In Jacksonville, FL, the legal firm of Farah & Farah is once again offering free cab rides for those who have had too much to drink. To take advantage of the offer, call (904) 396-5555 on New Year’s Eve or visit: keepjaxsafe.org. In the Washington DC area, free cab rides are being offered by the Washington Regional Alcohol Program (WRAP). The “Sober Ride” program covers DC and most local cities and counties in the VA, MD, and DC area. The cab rides are free for trips up to $30 and the rider is responsible for any fares over that amount. To call a cab, don’t call the cab company, but, instead, contact the Sober Ride program (1-800-200-8294) and place your request with the operator, who will place your request with the corresponding cab service. AT&T customers can simply dial #WRAP from their cellphones. These are just a few of the holiday free and discounted ride programs. For safe ride programs in your area, Google “holiday safe ride” or “NYE sober ride”. You can also check with your local newspaper or TV stations. If no sober ride program is available in your area, remember to use a designated driver or make other plans to get home safely before you go out drinking. 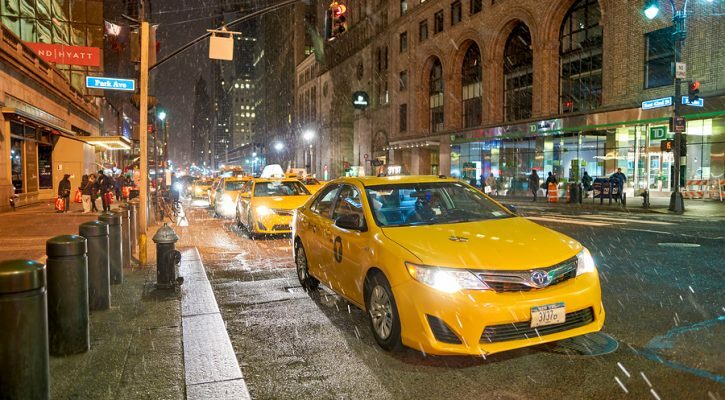 If there aren’t any free cab ride programs in your area, consider the cost of a cab as part of the cost of your New Year’s Eve celebration. A cab ride is much cheaper than the cost of a hospital stay or funeral. 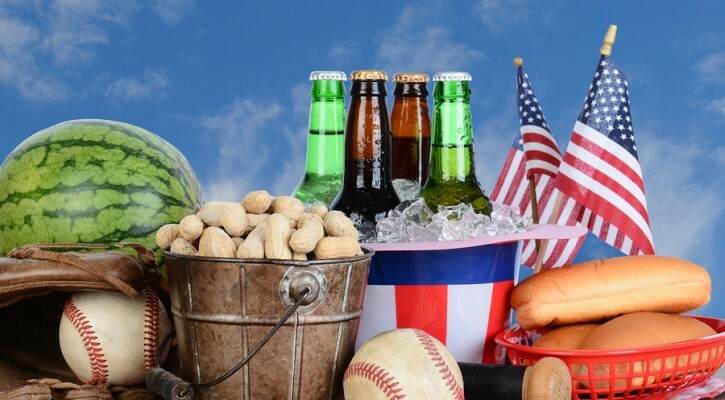 As we near the Fourth of July holiday period, people are starting to make plans for their holiday celebration but unfortunately, many forget to plan for their alcohol consumption. Too many Americans feel that if they’ve only had a little to drink, they’re still capable of driving safely. They tend to forget or ignore the fact that buzzed driving is impaired driving. In 2014, over the 4th of July holiday (6 p.m. July 3rd to 5:59 a.m. July 7th), 164 people were killed in crashes involving at least one driver or motorcycle operator with a blood alcohol concentration (BAC) of .08 or higher. Those preventable deaths make up 41% of the 397 people killed in motor vehicle traffic crashes over the 4th of July period. Before drinking, please designate a sober driver and give that person your keys. If you’re impaired, use a taxi, call a sober friend or family member, or use public transportation so you’re sure to get home safely. Use your community’s Sober Rides program. Parents of teen drivers should make sure that teens don’t have access to alcohol and that any teen gatherings are alcohol free. Driving impaired is simply not worth the risk, no matter the level of impairment. Alcohol not only affects each person differently, it can affect the same person differently. The effects change based on your food consumption, chemical interactions with other medications and general health. Fatigue, after a long day in the hot sun, can also impact the effects of alcohol. The consequences of driving impaired are serious and real. Not only do you risk killing yourself or someone else, but the trauma and financial costs of a crash or an arrest for driving while impaired can be significant. Violators often face jail time, the loss of their driver’s license, higher insurance rates, and dozens of other unanticipated expenses. Don’t let this Fourth of July blow up in your face. Remember, Buzzed Driving Is Impaired Driving. Designate your sober driver before the parties begin. A study conducted by the University of Washington School of Pharmacy shows that people using prescribed sleeping pills are at a greater risk for experiencing a motor vehicle crash. The research, published in the American Journal of Public Health, revealed that the risk of a car crash is nearly double among new users of the medications temazepam (Restoril), zolpidem (Ambien, Ambien CR) and trazodone (Desyrel). The dangers posed by these drugs for drivers is worse for those who have been newly prescribed and the increased crash risk can last for up to a year. Among the three drugs followed in the study, temazepam showed the least risk. The head researcher, Ryan Hansen was quoted as saying the idea for the research came from a friend who, after taking a prescription sleeping pill, woke up in the kitchen and noticed a bite taken out of some raw pork in the refrigerator. Over the last few years there have been many instances of what has been dubbed “sleep driving” while using the popular prescription pill Ambien. The most notable story involved US Rep. Patrick Kennedy of Rhode Island who crashed into the gatehouse of the US capitol in the middle of the night. He explained to capitol police that he was late for a vote. Ambien has become one of the most prescribed drugs in America. The researchers in this study suggested that health care providers need to evaluate the necessity of these sleeping pills vs the risks they pose. 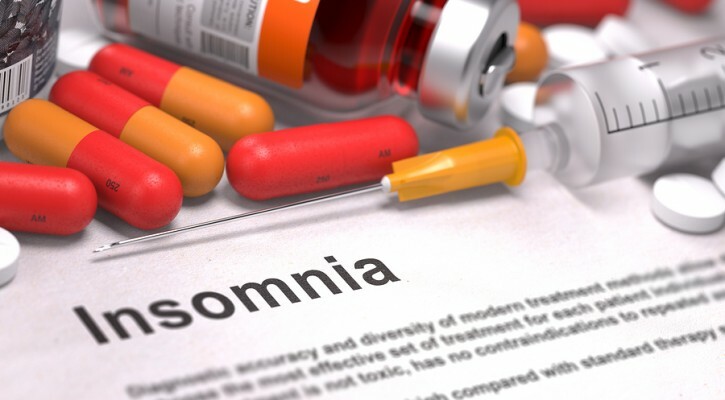 They suggested that insomnia can be treated without sleeping pills by lifestyle changes such as reduced caffeine use and exercise. Any drug that can make you sleepy, including common over-the-counter antihistamines such as Benadryl can affect your driving. You can be arrested for DUI if your driving abilities are impaired by any type of drug including over-the-counter and prescription medications. New roadside tests for drugs are being evaluated by police departments around the country and are showing promise as an effective tool for determining whether or not a driver is under the influence of drugs, especially the use of marijuana. 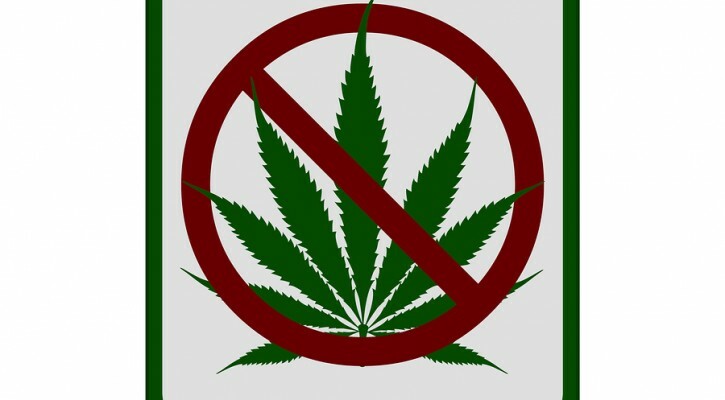 The problem with testing for the presence of marijuana, up to this point, is that blood or urinalysis testing checked for specific metabolites in the system to determine whether or not marijuana has been used. The drawback to these tests is that they could only determine marijuana use within the past few weeks, not that the user was currently under the influence of marijuana. Another issue was that blood and urinalysis tests can’t be performed at the scene of a traffic stop. The new roadside tests have apparently solved those problems. The new roadside tests use an oral swab to collect a saliva sample that is placed into a portable analyzer. Test results are obtained in minutes and can detect up to seven different drugs. Results show that the person has recently used the drug and is currently under its influence. In a recent study published in the Journal of Analytic Toxicology, researchers compared two different oral fluid analyzers. The results of the portable analyzer tests were followed up with standard drug detection tests to check for accuracy. The results showed the Dräger Drug Test 5000 to be more sensitive, especially for the detection of marijuana. The study’s authors stated that the oral fluid tests were more sensitive than the standard urinalysis test for detecting the presence of drugs in the system. With more states legalizing marijuana and reports by police of greater numbers of stoned and drugged drivers, the new drug detection systems should be a welcome aid in in the prosecution of those drivers. There’s good news and bad news from a study released recently by the National Highway Transportation Safety Administration (NHTSA). The good news is that drunk driving is down significantly but drugged driving is on the rise. The National Roadside Survey, a survey conducted five times over the last 40 years, shows that drunk driving is down significantly since the last survey in 2007. The National Roadside Survey is a voluntary roadside survey conducted at points throughout the nation. Drivers are notified by signs leading to the survey site that the survey is completely voluntary and the results will remain anonymous. According to the NHTSA survey, approximately eight percent of drivers during weekend night time hours were found to have alcohol in their system. 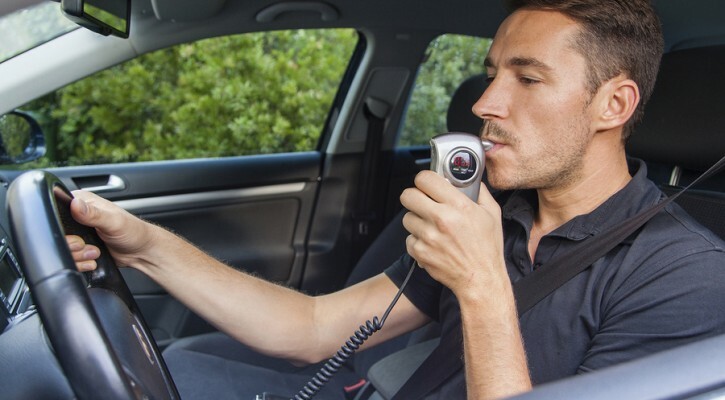 Just over one percent of the drivers blew a .08 on the breathalyzer, the level at which drivers are deemed legally drunk in all 50 states. The number of drunk drivers in the survey was down by 30 percent since the last survey conducted in 2007 and 80 percent since the first survey conducted in 1973. That good news was tempered by the fact that the number of drivers with drugs in their system that could affect their driving increased by almost 23 percent. The number of drivers with marijuana in their system increased by 50 percent. The survey found that more than 15 percent of drivers in the survey tested positive for illegal drugs, a 25 percent increase over the previous survey. However, drugs that can affect driving aren’t just illegal drugs. Many drivers fail to realize that a number of prescription and over-the-counter medications can affect a person’s ability to drive safely. Overall, about 20 percent of drivers tested positive for some type of drug that could affect their driving abilities, up from 16.3 percent in 2007. NHTSA credited anti-drunk driving campaigns with the lower rate of drunk driving. It seems that new campaigns are in order to reduce the number of drugged drivers on the road.